Follow Rashami Desai through her Official App ssmarturl.it/rashamidesai .Download the free Rashami Desai app now! 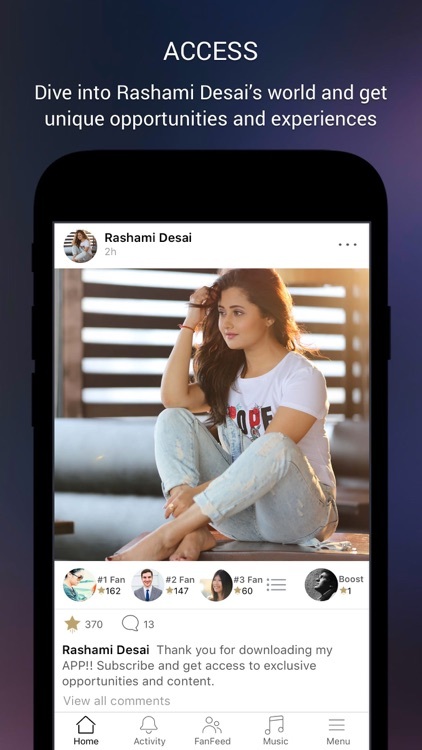 Stay connected to Rashami Desai on her official app. 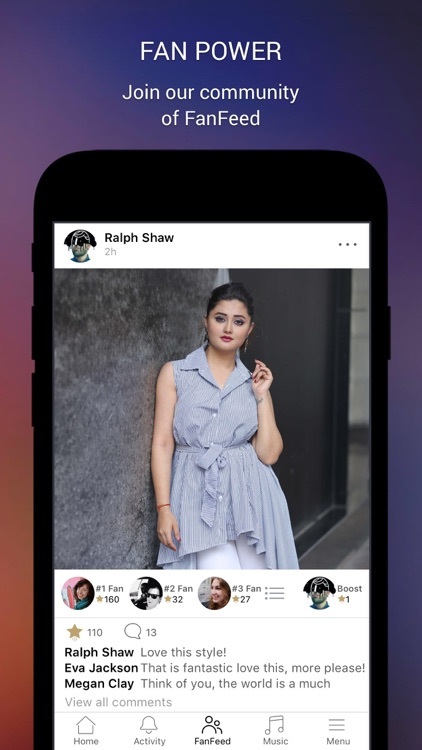 - Boost your comments with Superstars, become a Top 3 Fan, and be seen by Rashami Desai. - Follow Rashami Desai on social media. Download the Rashami Desai app now and #BeSeen! She is an Indian television actress. 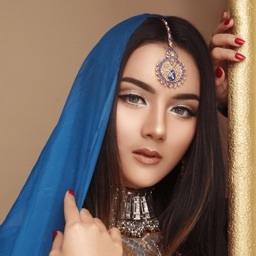 She is best known for playing the role of Tapasya Raghuvendra Pratap Rathore in the popular television soap opera, Uttaran on Colors and Preeti (Icchadhari Naagin / Daayan) in Adhuri Kahaani Hamari on &TV. 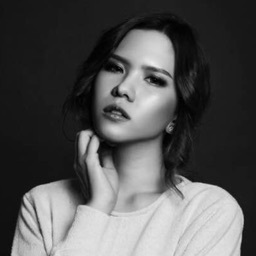 She was also a contestant on the dance reality shows Jhalak Dikhhla Jaa 5 in 2012, Fear Factor: Khatron Ke Khiladi in 2014 and Nach Baliye 7 in 2015. She has played the role of Shorvori in the Colors show Dil Se Dil Tak.